Government of India has introduced new reformed taxation system which is called GST. Whether you are an individual professional or a business owner, you first need to know about the GST. If you donâ€™t want to get involved into negative circumstances, you first need to know about GST composition scheme and its benefits. Increase in the available number of certain GST returns. Liable payment of required tax on monthly basis. Since new and small taxpayers may find it a bit difficult to go with lots of rules. Therefore, the Indian Government has come with a new concept called GST composition scheme. It is an easy and simple scheme under famous GST for Indian taxpayers. With the help of this composition scheme, small taxpayers are supposed to get rid of hectic GST formalities. And thus, they can pay GST at a certain fixed rate of yearly turnover. This is an amazing scheme that can be chosen by any Indian taxpayer whose official turnover is not more than INR 75 lakh. Moreover, there is also an option for medium and small companies or taxpayers to choose composition scheme, and thus enjoy lesser compliance. Apart from that taxpayers choosing composition scheme needs to pay tax at certain but minimum rate. Here, one point should be noted that taxpayers whose annual turnover is less than INR 75 lakh can go with GST composition scheme. If you are residing in Himachal Pradesh or North-Eastern states in India, you can enjoy the limit of INR 50 lakh. What Are the Benefits of GST Composition Scheme? 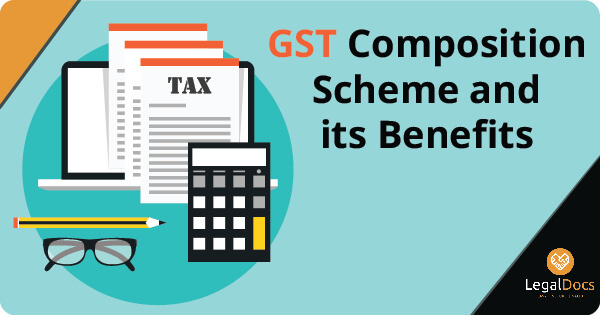 Whether you are a business owner or an individual professional, you would surely like to know the key benefits of choosing GST composition scheme. 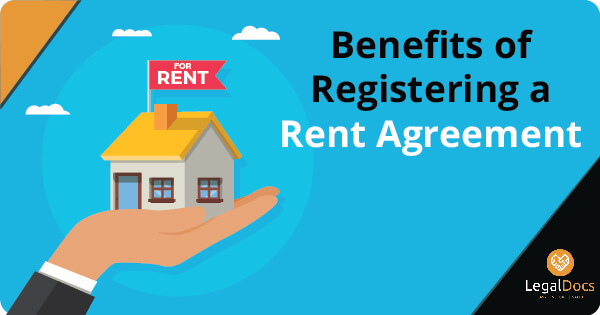 However, with the help of this option, you can easily grab multiple benefits, but the most exciting ones are given below. The first and certainly the most important benefit of the scheme is that you donâ€™t need to deal with lots of compliance. It means that you donâ€™t need to care of maintaining books of record, returns and yes issuance of official invoices. One of the great benefits of adopting this scheme is that you can easily enjoy limited tax liability whether you are an established or startup firm. Do You Still Need Help Regarding GST Composition Scheme? If your answer to above asked question is a big yes, then you need to look for a professional help. Obviously, a legal firm can help you getting rid of unwanted legal procedure. You would always like to get your taxation works done in a hurdle-free way. Therefore, you need to avail legal documents services from legaldocs. It is the best online legal assistance site that can help you getting your GST related problems resolved. There is no doubt that when you avail services of this legal firm, you can easily get your documents requirements catered. 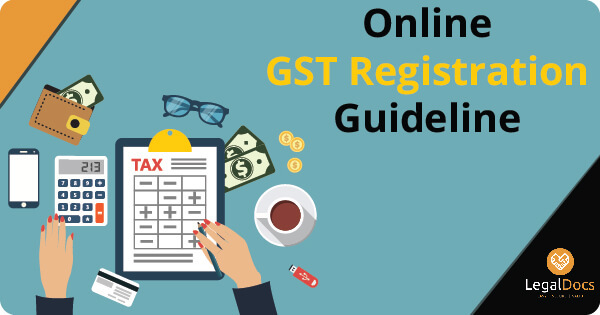 Are you looking for New GST Registration in India?